ONE MALE ONE FEMALE AVAILABLE 2-10-16! PLEASE SEE "LITTER NEWS"
and was proudly Championed at a young age. 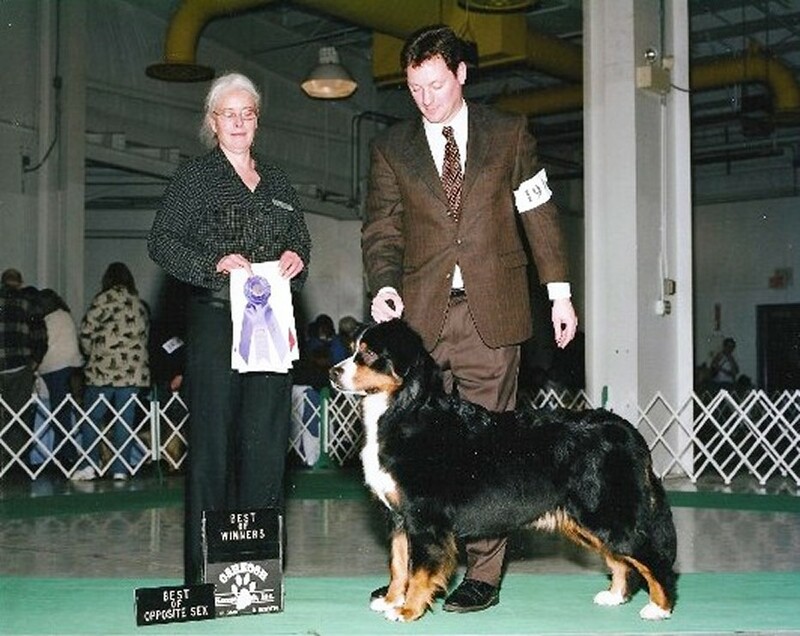 She was my foundation dog and set the bar very high for all my Berners since.